When it comes to games, the graphics aren't what matters the most; but they are definitely not something to overlook, either. Over the years, game creators have been innovating both in graphics quality and in engineering. Most AAA modern games sport cutting-edge, realistic graphics. However, there have been only a few games that have left their mark on the video games industry. Here are the games with the best graphics of all time, so far. How did we choose the games with the best graphics? Which game do you believe has the best graphics? We cannot upgrade our consoles, so exclusive console games have limits. For example, we cannot play a PS4 game on PS2, even if SONY allowed it, because the hardware can't handle it. Meanwhile, consoles are primarily designed for games. This allows creators to almost always offer titles with the best graphics. The same does not apply to PCs, since the game creators are trying to push even the very best hardware to its absolute limits. The reason is simple. If you create a game which will give even the best graphics card out there a hard time, then its graphics will remain competitive for quite a while. Remember the meme-worthy question "But, will it run Crysis?" All this has a positive impact on the quality of games. Companies are trying to constantly improve and innovate when it comes to the quality and detail of graphics and the game's engineering. And that's how some great games were born. Games whose graphics are still iconic, even after several years since their release. 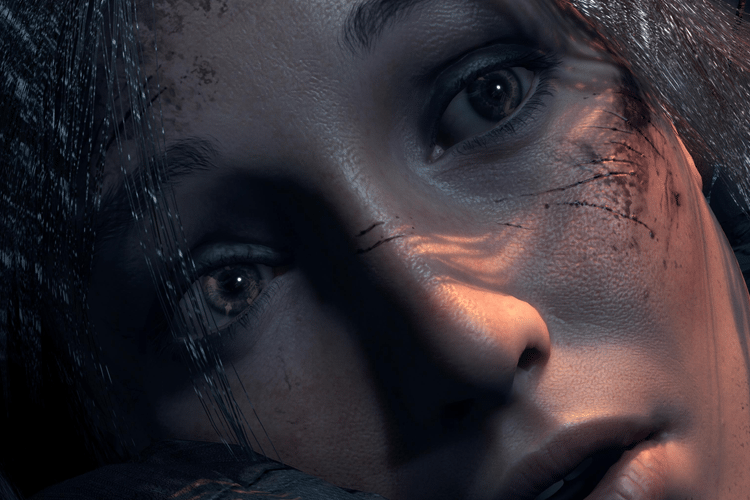 In this article, we chose, and we will show you, the games with the best graphics of all time. Since every game in our lists stands out for different reasons, we placed them in chronological order. 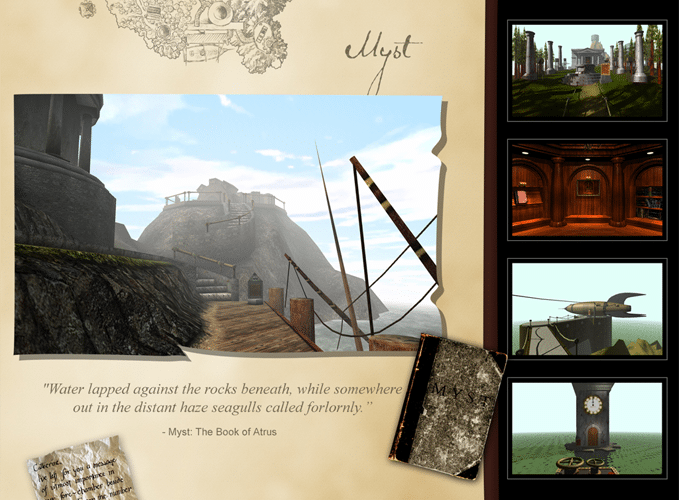 We start our list with Myst, developed by Cyan and released in 1993 by Brøderbund. Realistic graphics are something we take for granted today. Nevertheless, in the '90s, even the slightest sense of a three-dimensional environment was enough to amaze us. 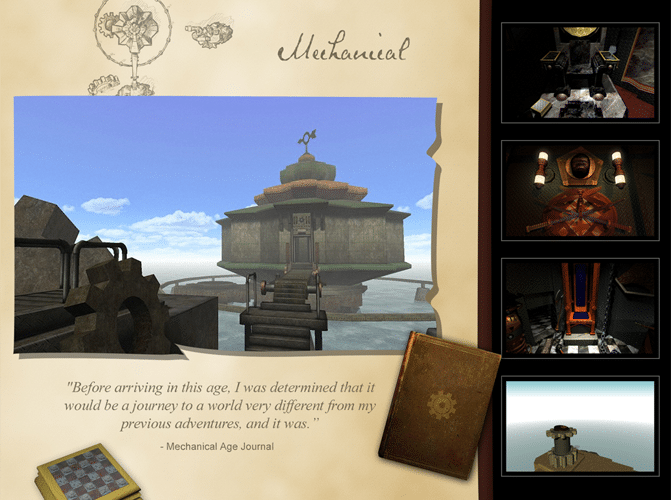 In Myst, we are on a mysterious island where we have to discover its secrets and solve challenging puzzles. The impressive three-dimensional graphics of the game were quite realistic for the time, and they had to release it on a CD-ROM. The use of CD-ROM was not widespread back then, and most programs and games came in a floppy disk. For Myst, not only was the distribution way innovative, but also the use of QuickTime, since it was the first game that used Apple's media player. A small group designed it on a Macintosh Quadras system, and it used several techniques that overcame the era's technical boundaries. Three years after that, comes the first Quake game. 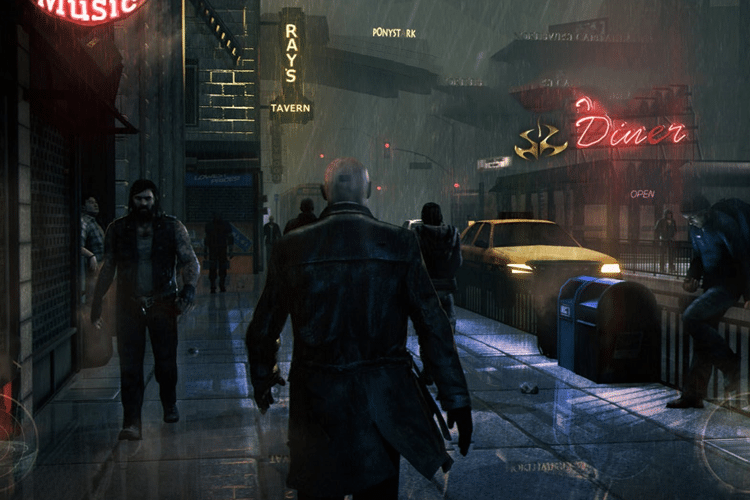 The game series has been through a lot, as it has switched multiple publishers and developers. 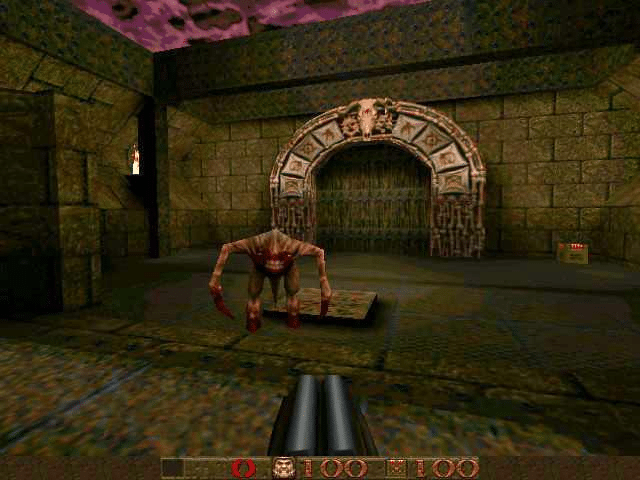 The release of the first Quake game was by GT Interactive in 1996, and the creator was id Software. Surely it can not compete with today's shooter games. 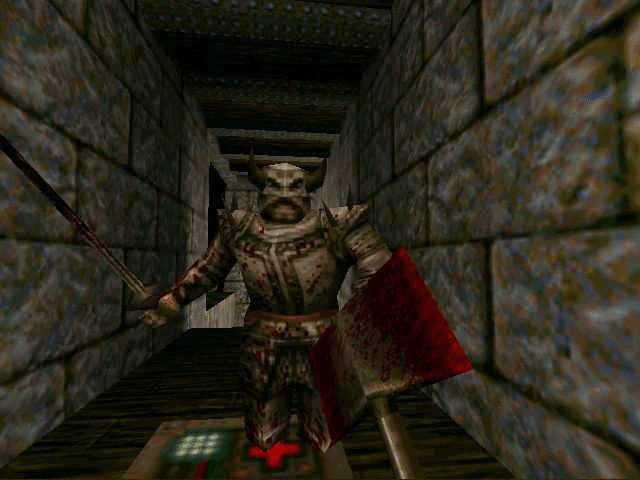 However, Quake's creators redefined the 3D polygonal models with their techniques. The design director, John Romero, wanted to create something better than 1993's Doom. He managed to do so by creating a new game engine on which he set up Quake. This new engine leaves back the 2.5D maps, flat patterns, and conventional sprites. We now see stunning three-dimensional graphics with polygonal models that give the player a unique experience. After 1996's Quake, shooter games were never the same. The Elder Scrolls III: Morrowind is why many were not thrilled with The Elder Scrolls V: Skyrim. With Morrowind, Bethesda raised the bar so high that even they couldn't compete with themselves. But the whole thing starts in 1996 with Morrowind's predecessor, Daggerfall. It was the first title to use 3D polygons through the XnGine engine. 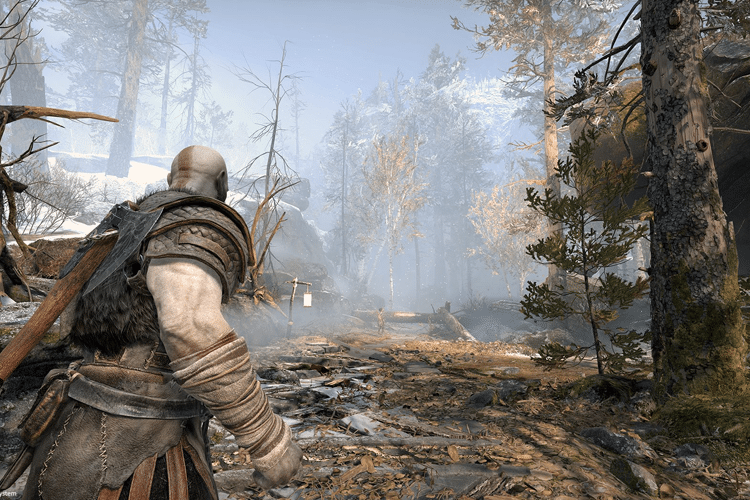 Essentially, the game used a Direct-3D system that supported a frame-based motion and 32-bit textures. 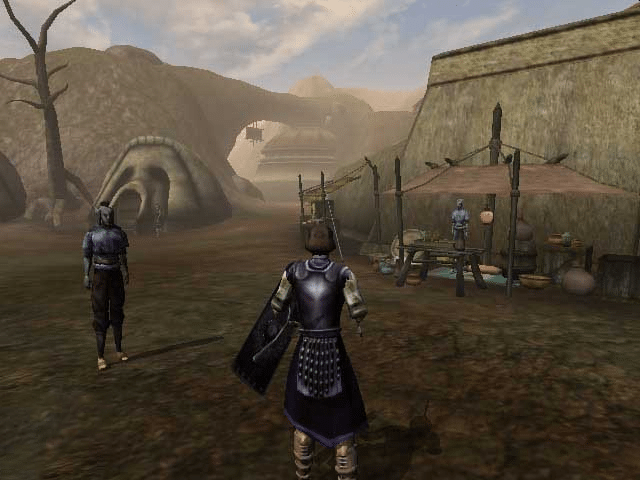 Its development lasted for six whole years, but Morrowind technically changed the series entirely, as well as action-RPGs in general. In 2005, the company that is responsible for the stunning Middle Earth titles released the famous F.E.A.R. Monolith was able to combine the action level of a John Woo film, and the horror of The Ring. It's been over a decade, and F.E.A.R. 's graphics can compete with today's games. The game's system requirements were unusually high, contrary to the rest of the games during this era. 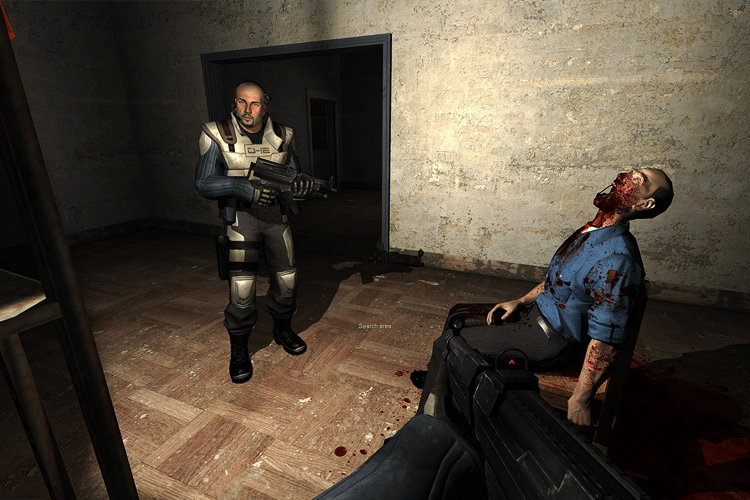 The game uses a lighting model with lightmapping and pixel accuracy. This results in an incredible rendering of textures and the environment. Yes, F.E.A.R. increased the system requirements, but the king of the "can my rig run the game" category is Crysis. Gamers were divided into two camps in 2007 thanks to Crysis. On one side, we had those who could play the game without any problem, or they at least managed. And on the other side, there were those who couldn't even load the game thanks to their feeble hardware setup. 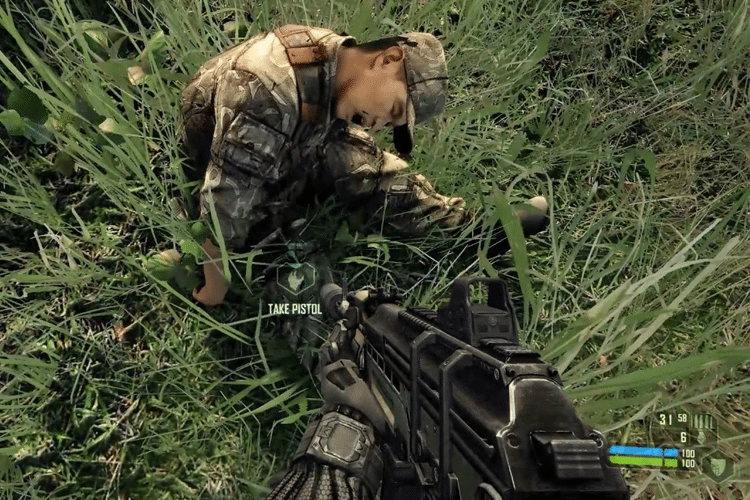 Eleven years after its official release, Crysis remains a GPU-thirsty beast. Okay, maybe not that much, but it still remains a demanding game. It used the relatively new at the time DirectX 10, ran at 60fps, and used various different rendering techniques. 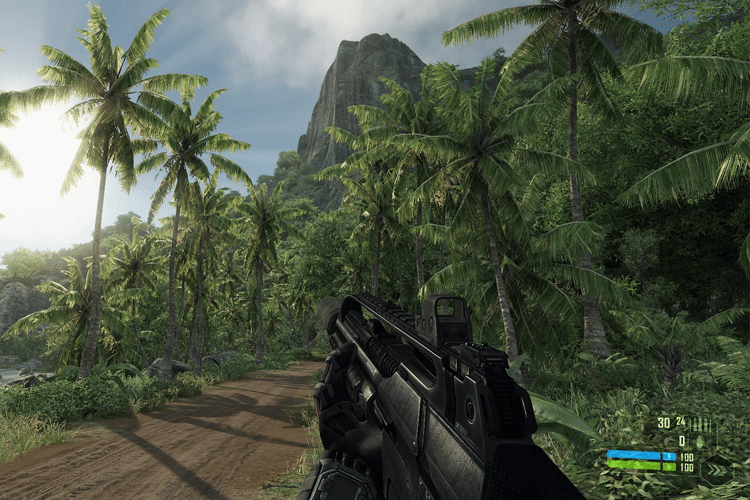 Even today, many use Crysis to perform graphics card performance tests. 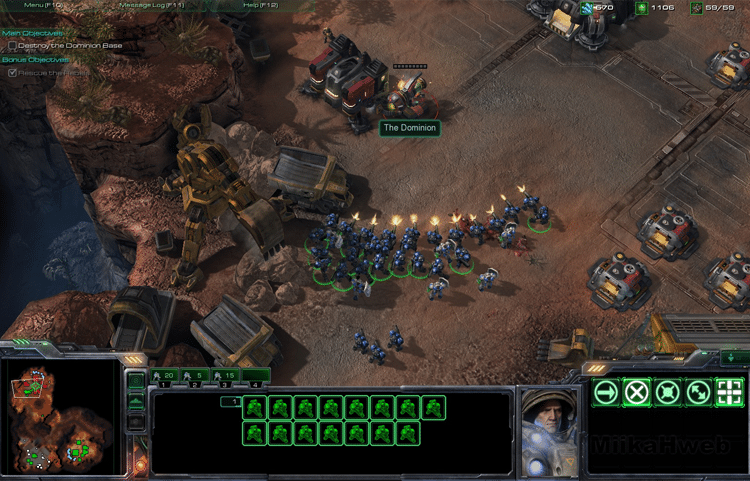 StarCraft II: Wings of Liberty is a classic competitive RPG strategy game on the esports scene. However, there was a time when it used to make even the best graphics cards on the market weep. We are not joking, Blizzard thought it was a good idea for the game to not have a frame-rate limiter. This has resulted in some GPUs overheating and facing severe problems. The solution to the problem was quickly found, but StarCraft II: Wings of Liberty remains an excellent way to push our system to its limits. We just have to limit our framerate. Released in 2011 by Rockstar Games, L.A. Noire was inspired by the classic detective films of the 1940s and 1950s. In the game, we assume the role of a detective, Cole Phelps. 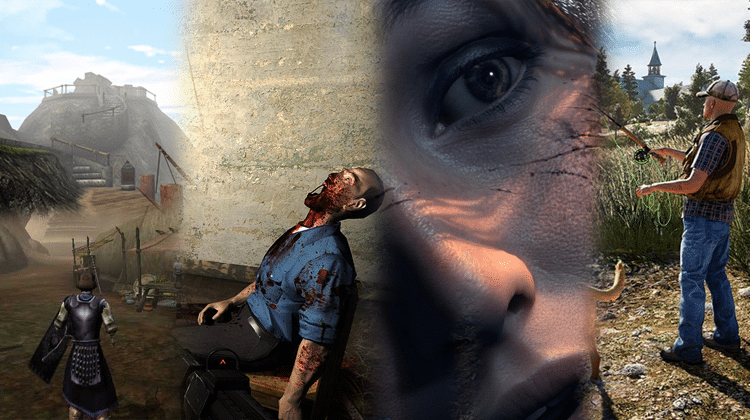 We have to solve cases and gather data with the help of a third-person camera. What L.A. Noire did to deserve a spot on our list is its impressive graphics and the detailed facial expressions. Literally, we can understand someone's concern just by looking into their eyes. 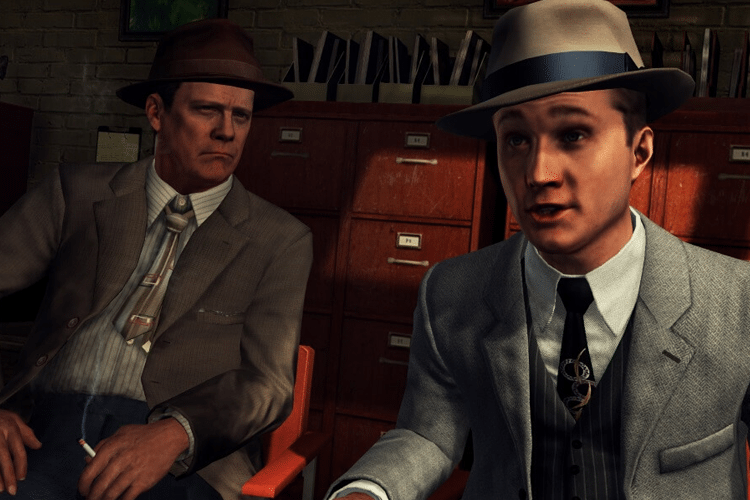 By playing L.A. Noire, we understand how important facial expressions are when resolving cases. 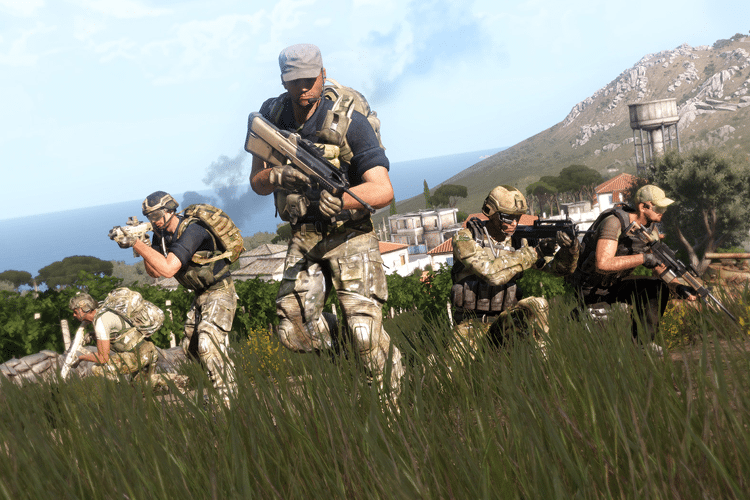 Bohemia Interactive released Arma 3 exclusively for Windows in 2013. A while later, came the Mac OS X and Linux versions. Arma 3 built the foundation for the Day Z mode, which played a significant role in creating the currently most popular game genre, battle royale. First of all, Arma 3 was the best when it came to combat simulation games. Initially, this was one of the most critically-acclaimed computer game titles. Mainly due to its excellent physics and the superb recreation of Greece and the Southern Pacific. The striking graphics of Arma 3 are still testing our system's performance up until today. Only a select few games have left as big a mark on the gaming industry as Grand Theft Auto V. Even if we ignore the six billion dollars in revenue, Rockstar's game still remains very demanding, and it will punish our PC. The series was never known for high system requirements. 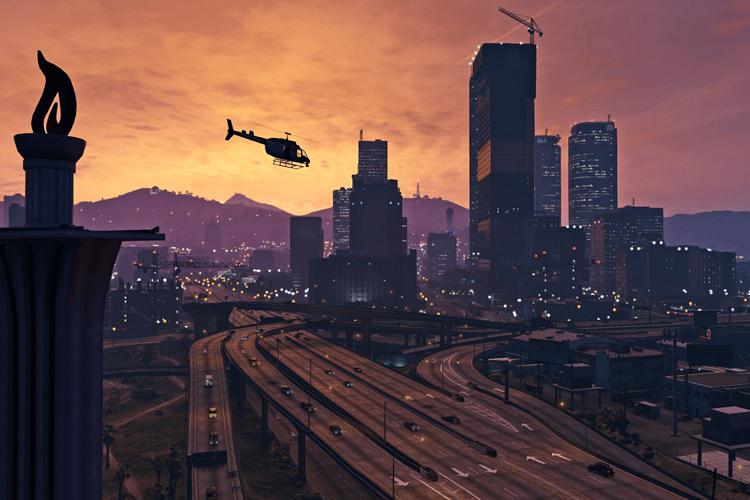 However, with GTA V, things changed, as we can run it at 200fps. If we want to play GTA V in high quality, we will need at least 4GB of VRAM. And if we are going to take advantage of all the available settings, we need to have the best graphics card. Initially, the game was developed for the Xbox One, but shortly after it became available for multiple platforms. 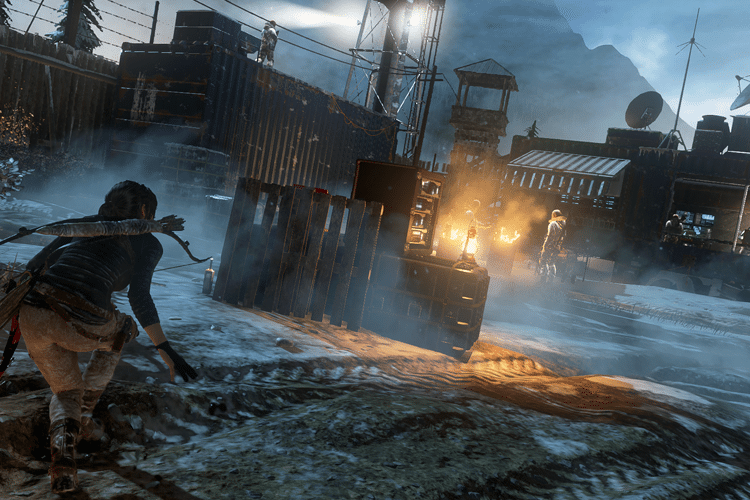 Rise of the Tomb Raider launched in 2015 and had an impressive set of technical improvements and features. The game's characters are so well designed that their feelings are perfectly attuned to their faces. The realistic hair and eyes, and the true-to-life skin are the cherry on the cake. They react to light, air, humidity, and even temperature changes with incredible realism. Several complained about the very chaotic field of action of the game. However, all these amazing details are more than enough to make up for it. The Witcher 2: Assassins of Kings was once widely used for benchmarking gaming PCs. 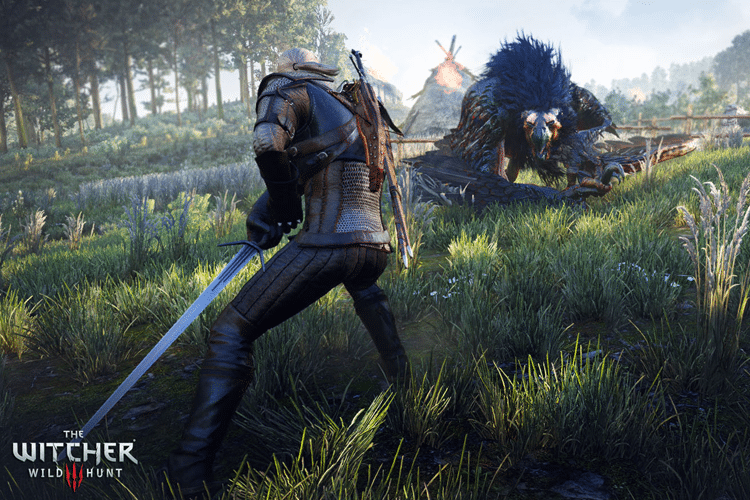 The successor of the game and the title of the benchmark king is now "The Witcher 3: Wild Hunt." Three years have passed since its release, and the game can still push the limits of our GPU, CPU, and our new 4K screen. However, we don't have to run the game with the highest settings. Even with the low ones, we will get the best graphics we have ever seen, and that will surely give us an unforgettable experience. 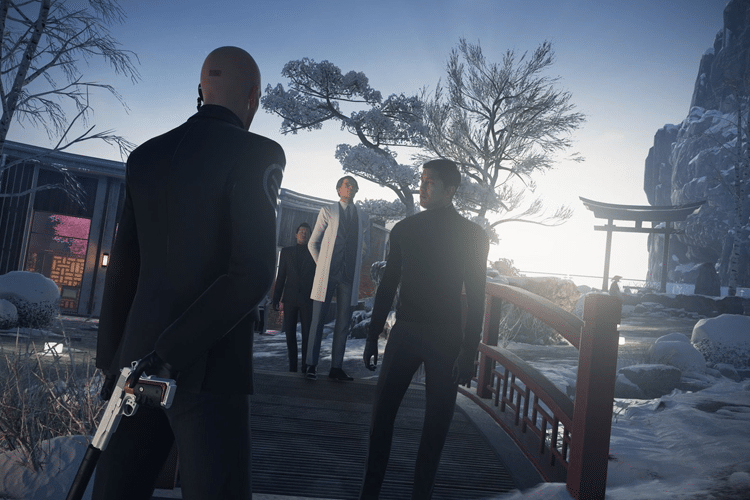 In HITMAN, the well-known Agent 47 made a return, but this also marked the return of the Danish creator, IO Interactive. 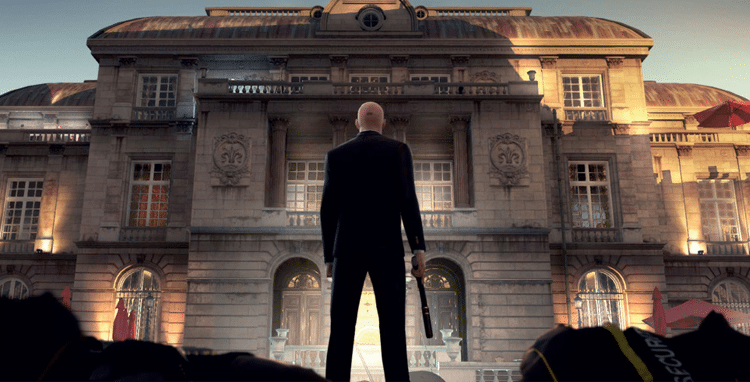 HITMAN is one of the most demanding games, but this is not set in stone. If we run the game on medium settings, our GPU won't have that much of a hard time. However, if we have a remarkable processor, a reasonably powerful graphics card, and we are using DirectX 12, then the graphics and details are bound to amaze us. We will enjoy seeing the bullets hit the floor, and the light reflecting off Agent 47's glistening bald head will certainly amuse us. Finally, the smooth motion when we run the game at 60fps will be more than impressive. Finally, we are in 2018. Someone might wonder: "How can a recent game be in the list of the games with the best graphics?" As we have seen so far, the games on our list are innovating, one way or another. At the same time, all of them truly have the best graphics, whether speaking relatively for the era or not. 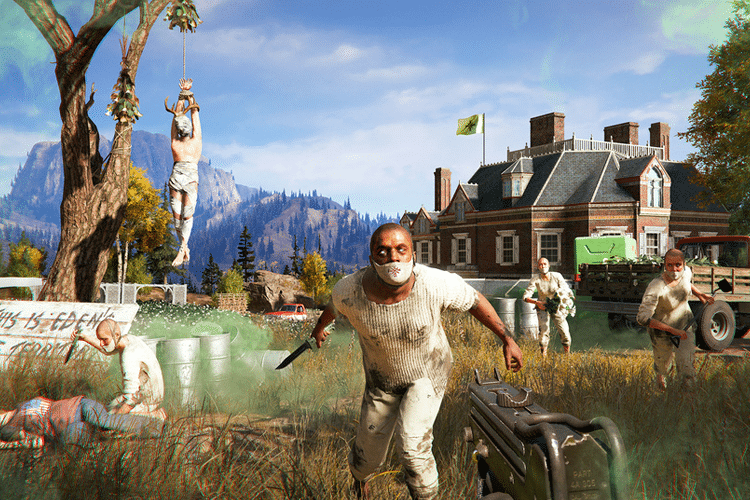 Nonetheless, Far Cry 5 not only it has the best graphics, but also incredible detail. While playing the last title of the series, we will walk on mountain peaks, and cross unforgiving rivers. We will also see fields full of crops, as well as abandoned farms. 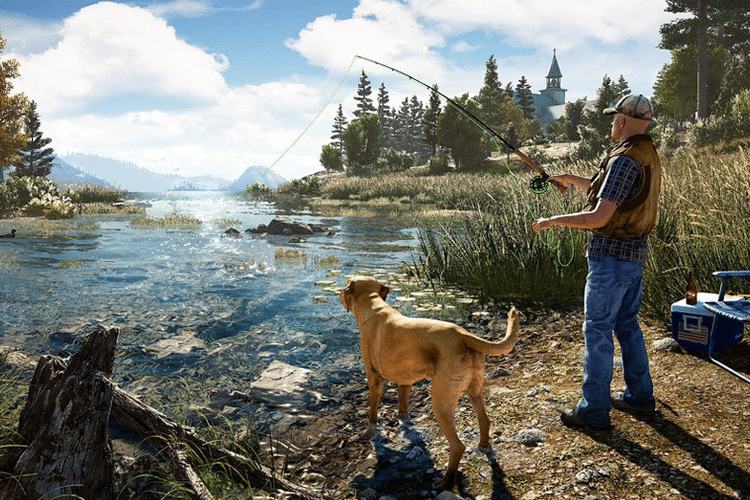 This amount of detail has made Far Cry 5 more than deserving of a spot on this list. Meanwhile, it made several believe that Ubisoft invested a lot in making the game graphically appealing, but seemed to forget that it should also be enjoyable. If we are new to the gaming community, we should take a look at these PCSteps guides. Is there a game we didn't mention that you think deserves a place on our list? Is there any of the games above that you have spent an awfully long time playing? Feel free to share your thoughts with us in the comments below.